Peek behind the scenes at the Morgan factory, tackle the famous Prescott Speed Hill Climb, delve deep below the Wakefield countryside, and enjoy road runs, steam trains, beer, and camping with like-minded enthusiasts – just a few of the reasons to put the Club’s two premier 2019 weekend meets in your diary! 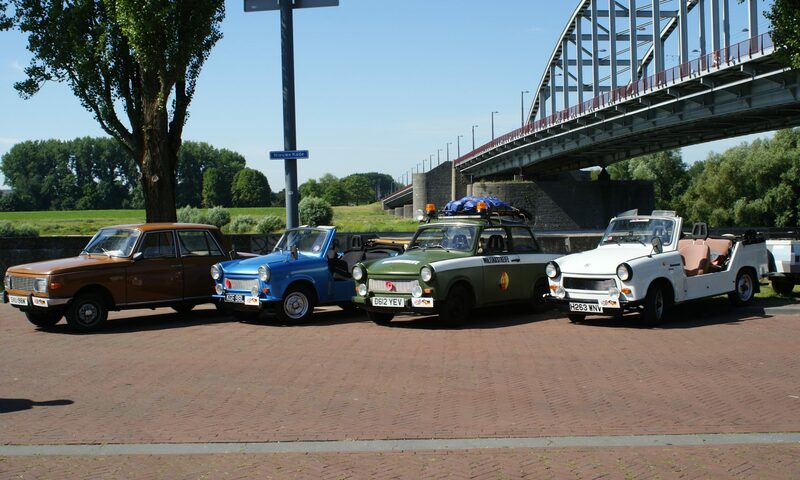 The Club has confirmed that the 2019 Eastern Bloc Vehicle Weekend will take place from 10 to 12 May in and around the medieval market town of Tewkesbury. The weekend will include the opportunity to take a behind-the-scenes tour of the Morgan Motor Company, where the iconic British brand’s three and four-wheel sports cars are still built by hand, and a visit to the Prescott Speed Hill Climb, where the Club has been invited to ‘cavalcade’ on the famous course. Participants on the weekend will also be able to display their vehicles for the public to admire at the historic Gloucester Docks. 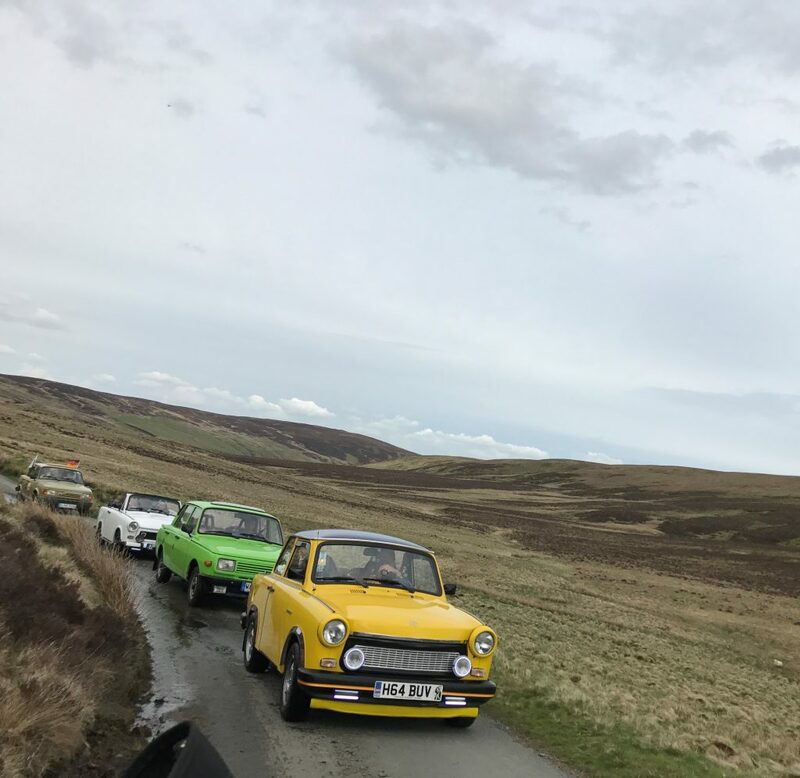 After several successful years at Foxfield, the Iron Curtain Vehicle Weekend is heading to a new venue in the heart of the Yorkshire Dales for 2019. Members and supporters are equally welcome, and the Club invites all Eastern Bloc classic vehicles, whether on two wheels, three, four – or more! Participants are welcome to join in for all or any part of either weekend event. Visit the Club’s events page for full details of these and other IFA Club events. Next PostNext Drive-It-Day plans revealed – all Eastern Bloc classics welcome!